The World of Gord: Book Review - Full Frontal T.O. 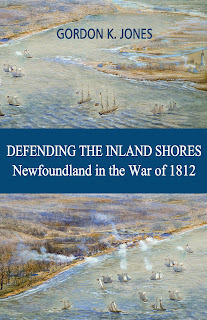 Book Review - Full Frontal T.O. Teena read Full Frontal T.O. and recommended it to me. Her review is here. The Toronto streetscape: how it looks, lives and changes over time. Documented in over 1000 photographs. For over thirty years, Patrick Cummins has been wandering the streets of Toronto, taking mugshots of its houses, variety stores, garages and ever-changing storefronts. 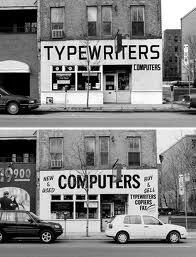 Straightforward shots chronicle the same buildings over the years, or travel the length of a block, facade by facade. Other sections collect vintage Coke signs on variety stores or garage graffiti. 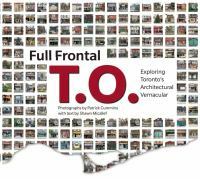 Unlike other architecture books, Full Frontal T.O. looks at buildings that typically go unexamined, creating a street-level visual history of Toronto. Full Frontal T.O. features over four hundred gorgeous photos of Toronto’s messy urbanism, with accompanying text by master urban explorer Shawn Micallef. As the book is mostly pictures, it is a quick but very interesting read. I found it fascinating looking at how buildings have changed over 20 plus years. Patrick Cummings, the photographer, has great patience as he returns to shoot the same build from the same spot over a 24 year period. I found the stores most interesting. Seems there are not many that stay in business over a 20 year period. To see the metamorphosis of these building is very fascinating. Here is just one example from the book which I found online. The building has not changed much but the priority of the company has over the 9 year period. Shawn Miccallef provides some interesting insight into some of the pictures, especially the somewhat eerie description of Czehoski's on Queen St.
Mr Cummings also has a Full Frontal T.O. Blog which will be put on my blogroll for sure. If you live in Toronto, you will find this book quite interesting.